The inaugural John Dunning Discovery Award will be given to artist and filmmaker Randall Okita for his film The Lockpicker. 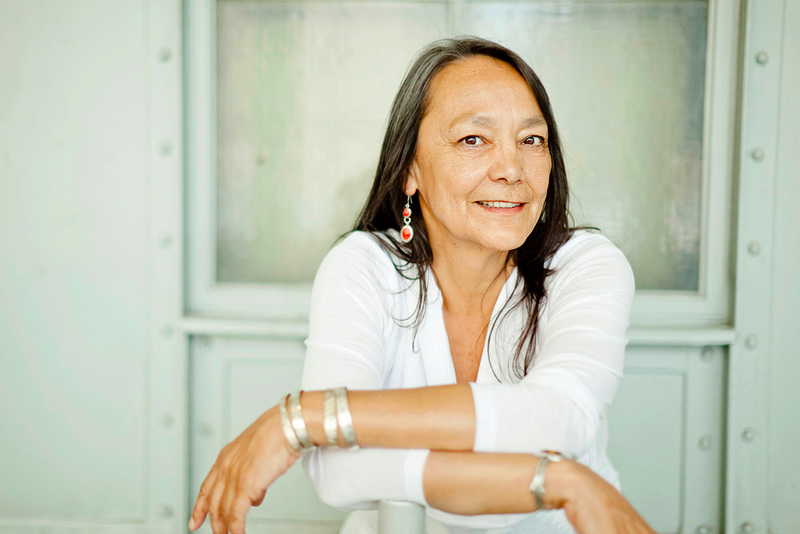 Tantoo Cardinal, pictured, will receive the Earle Grey Award, and award-winning filmmaker and journalist Simcha Jacobovici will be given the Gordon Sinclair Award for Broadcast Journalism. “The Academy is proud to recognize this year’s recipients for their contribution to our screen-based industries. Voices such as theirs are reflective of Canada’s diverse range of talent and narratives,” said Academy Chair Martin Katz. The John Dunning Award was created in collaboration with his son Greg Dunning to honour the legacy of the pioneering Canadian producer who co-founded Cinepix, the forerunner of Lionsgate, and boosted the careers of David Cronenberg and Ivan Reitman. “My father always gave young people the opportunity to work in his productions. I am grateful to the Academy that we can continue his legacy with this award. This is a wonderful way to keep his enthusiasm alive by helping the careers of a new generation of filmmakers,” said Greg Dunning. 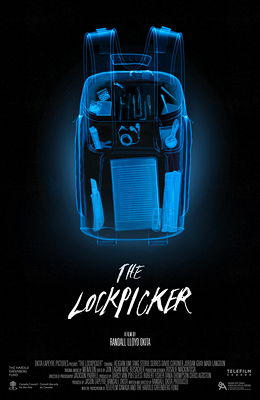 Poster for The Lockpicker directed by Randall Okita. fears, or saving himself and leaving behind everyone and everything he knows. The Discovery Award is presented for the best micro-budget film of the year (production budget under $250k). 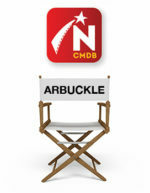 In order to qualify, a film must have had a theatrical release and/or achieved acceptances at two approved Canadian festivals within the calendar year. 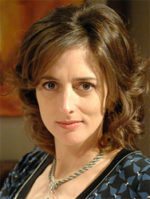 The Earle Grey Award is presented to an actor or actress whose body of work in Canadian television has had an exceptional impact on the strength of our industry at home and around the world. 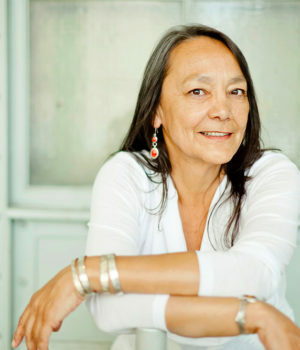 Tantoo Cardinal has appeared in over 100 film and television projects over the course of her 40-year career and has won a number of awards for her performances. Arguably the most widely recognized First Nations Actress of her generation, Ms. Cardinal’s extensive career includes performances in Legends of the Fall, Dances with Wolves, Black Robe, Loyalties, Luna, Spirit of the Whale, Unnatural & Accidental, Marie-Anne, Sioux City, Silent Tongue and Mothers & Daughters. In 2009, she was made a Member of the Order of Canada for her contributions to the growth and development ￼of Aboriginal performing arts in Canada. 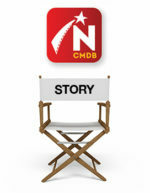 Gordon Sinclair Award for Broadcast Journalism is presented to a Broadcast Journalist for an exceptional body of work in Canadian television journalism, or for significant contribution to the international profile of Canadian television journalism not necessarily in a single year. 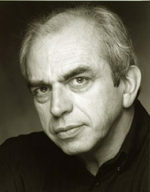 Simcha Jacobovici is a multi award-winning documentary director and producer, investigative journalist, TV host, and New York Times best selling author. 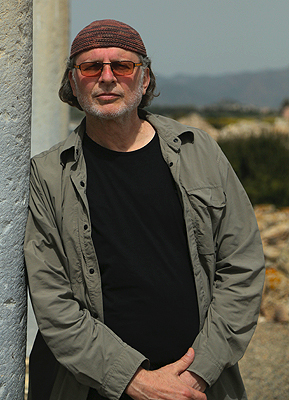 His documentaries include The Exodus Decoded and The Lost Tomb of Jesus, both of which were executive produced by fellow Canadian, James Cameron. He has been nominated four times and has won an unprecedented three Emmys in the category of “Outstanding Investigative Journalism”. 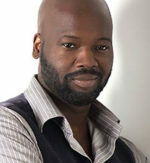 He is the recipient of an Alfred I. DuPont-Columbia Award for Excellence in Broadcast journalism, two Donald Brittain Awards presented by the Academy, a Canadian Screen Award, and a Certificate of Special Merit from the Academy of Motion Picture Arts and Sciences in Los Angeles. These Academy Special Awards, as well the previously announced Lifetime Achievement Award for Christopher Plummer, will be presented during Canadian Screen Week (March 6–12, 2017). The Canadian Screen Awards will be broadcast live on CBC from Toronto’s Sony Centre for the Performing Arts on Sunday, March 12, 2017 at 8 pm (9 pm AT; 9:30 pm NT).